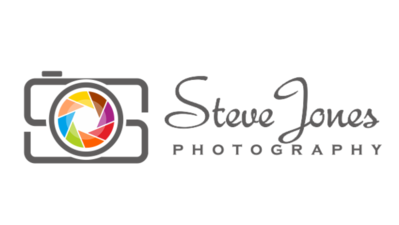 At Steve Jones Photography we are passionate about dogs and ensuring they have fun so we can capture your best friend as you know and love them. We are based in Hampshire and also have customers who come to us from the surrounding counties. We have a fully equipped garden studio and are committed to providing you the best service with stunning portraits you will treasure. Please visit our Contact page if you want to get in touch to find out more. 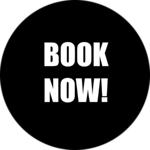 Or click on the Book Now button below to contact us to book a session. We look forward to hearing from you! Copyright Steve Jones Photography 2019. All rights reserved.